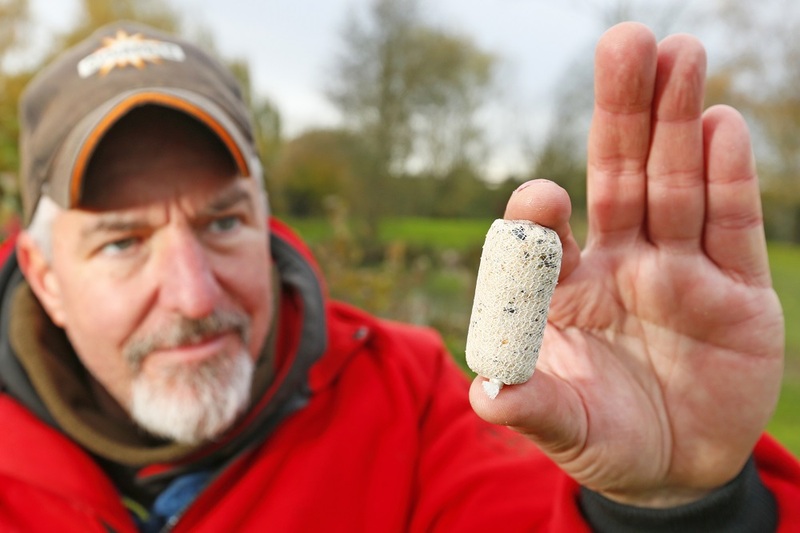 Every year, when the first frosts hit our stillwaters, match anglers up and down the country turn to bread to keep the bites coming but specimen carp anglers, for some bizarre reason, seem to ignore the tactic. 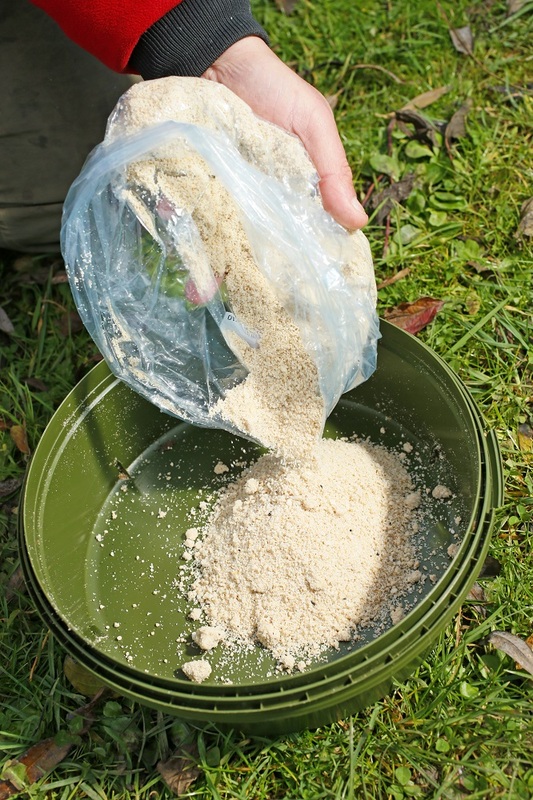 However, all size carp from 3lb to 30lb love bread making it possibly one of the best but underated winter carp baits. So why not use it? 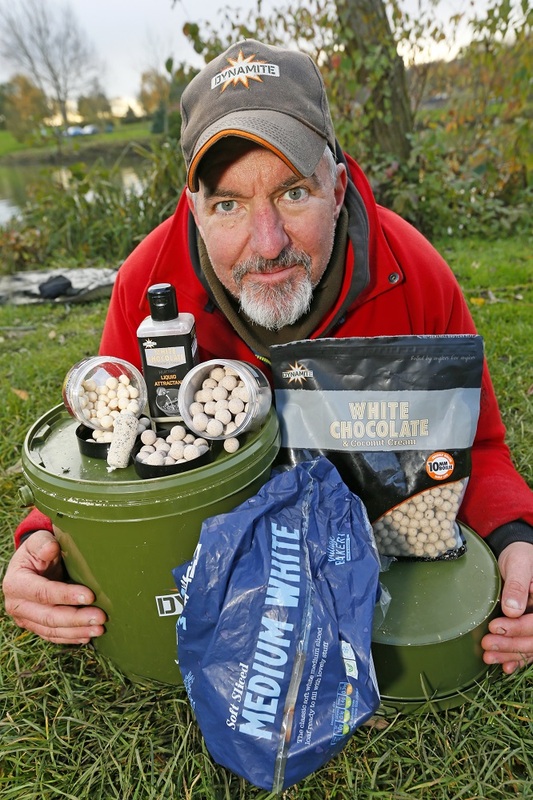 Dynamite’s Mark Parker has been catching lots of specimen sized carp on day-ticket waters using the humble loaf this winter and he’s adapted his approach to make it just a little more effective and more carpy then simply chucking out a lump of the white stuff and waiting for a bite. Mark calls the method: The Chocolate Bread Stick. 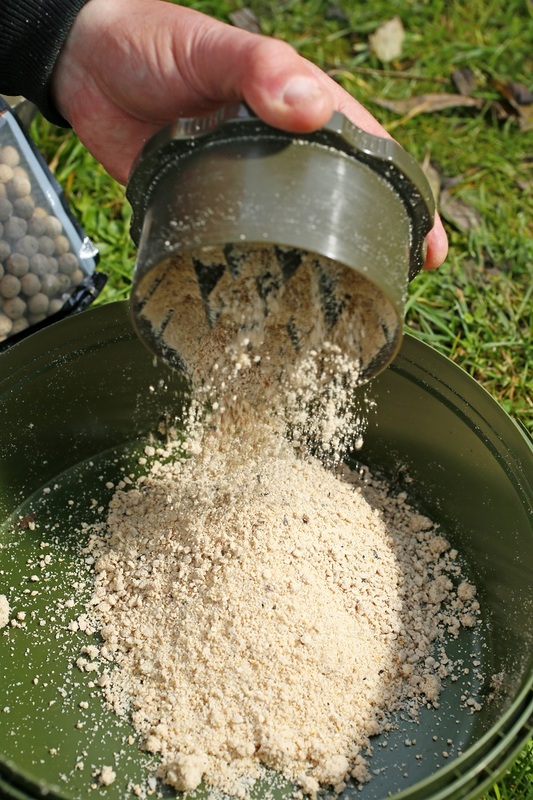 The tactic has been devastating on cold clear carp waters so far this year. Here’s how to try it for yourself….. 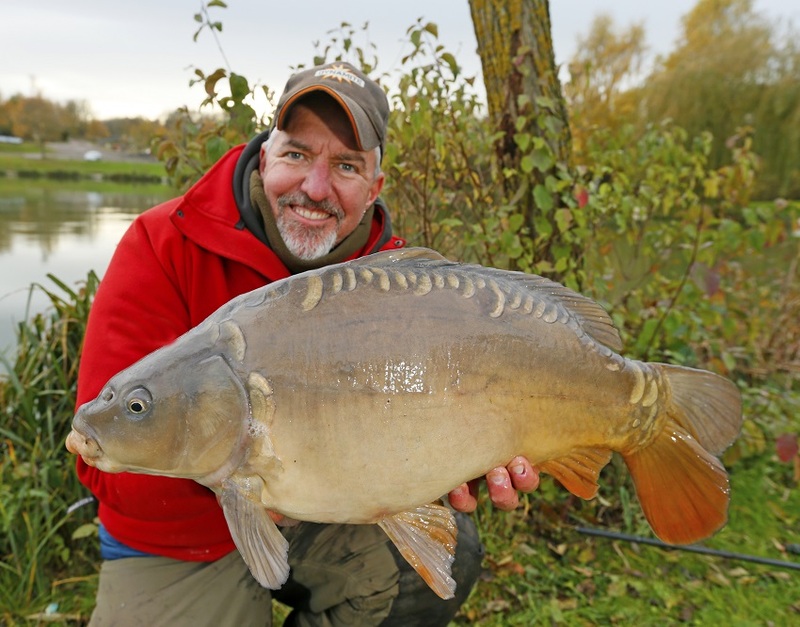 The White Chocolate Breadstick – Carp love it…. 1. Liquidise half a loaf of white bread at home and pour it into a shallow bowl or bucket. 5. 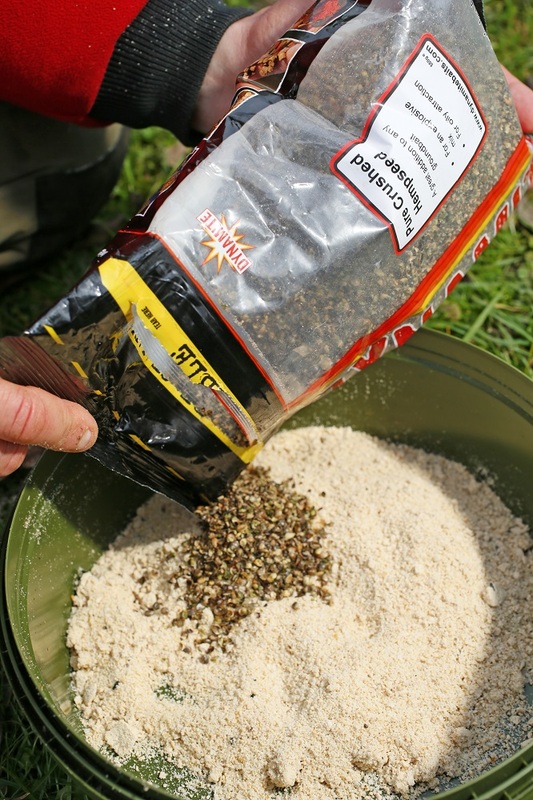 Push the finished mix into your PVA to make a stick of around 3-4 inches long. 6. 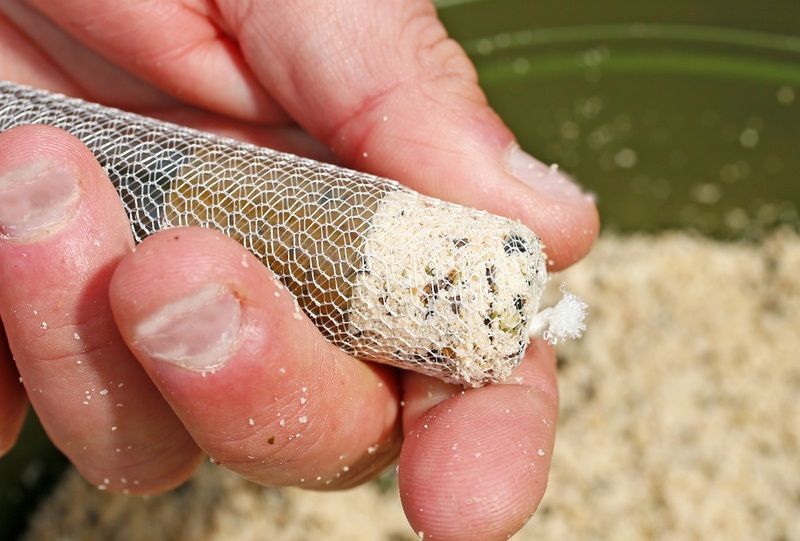 Attach to your rig baited with a single bottom bait or matching pop-up. 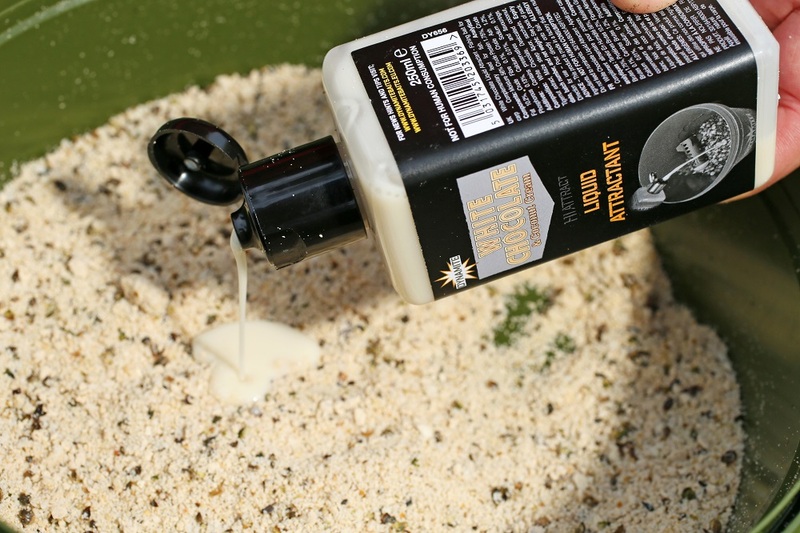 Try casting to a new spot every hour if you don’t get a bite. A chocolate bread stick caught carp for Mark Parker..